The report quoted Finance Minister Euclid Tsakalotos as saying that these primary surplus figures cannot continue for long without harming the economy. Discussion at the plenum of the Greek Parliament of the 2019 draft State Budget, in Athens, on Dec. 18, 2018. 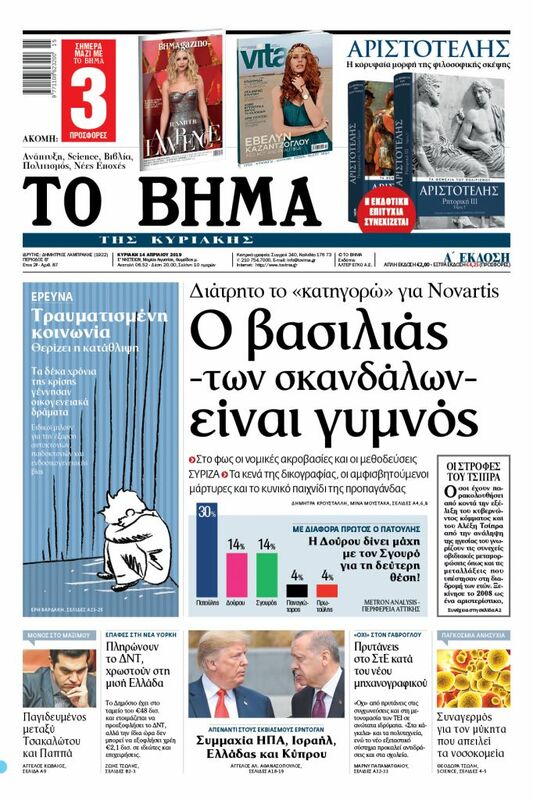 / Συζήτηση του Προϋπολογισμού στην Ολομέλεια της Βουλής. Αθήνα, 18 Δεκεμβρίου, 2018. The Financial Times in an article entitled “Greece racks up surplus by keeping foor on brake” was strongly critical of the government’s economic policy because by ignoring investment it is raising obstacles to growth. Reporting today that a record primary surplus for 2018 is in sight and that Athens in overreaching targets in order to please creditors, it concluded that this is happening to such an extent that one might say Greece is being subjected to more fiscal disciple than is good for the economy. “Economists fret that the exceptionally high surpluses achieved in 2017 and 2018 are already curtailing potential growth. Much of the out-performance has come from deep cuts in public investment, which would normally be a critical driver for economic growth,” the FT report underlined. The fiscal data that go through the end of November show that Athens will exceed the fiscal surplus target by a much wider margin than initially projected. The FT report notes that the 7.6bn euro primary surplus for the first 11 months of 2018 (about four percent of GDP), was a whopping 2.8bn euros more than the Greek finance ministry’s projections. The report quoted Finance Minister Euclid Tsakalotos as saying that these primary surplus figures cannot continue for long without harming the economy, even though, as he said, they boost Greece’s credibility, for now, in the eyes of creditors. “It’s not the best strategy to over-perform every year. 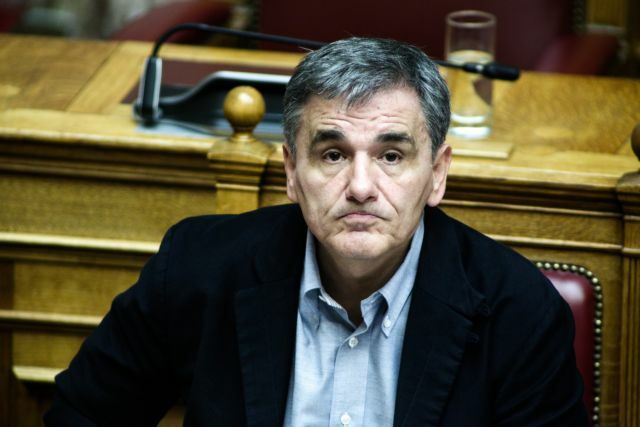 That would have [negative] consequences for the economy,” Tsakalotos was quoted as saying.